Are you making Clear Aligner Therapy work for your Dental Practice? You’ve incorporated Clear Aligner Therapy into your general dental practice but are you seeing the results you should be? A minimum of 50% increase in production and revenue. Your practice operates seamlessly necessitating less of your time in the office by utilizing adequately prepared Hygienists and Level 2 Assistants. 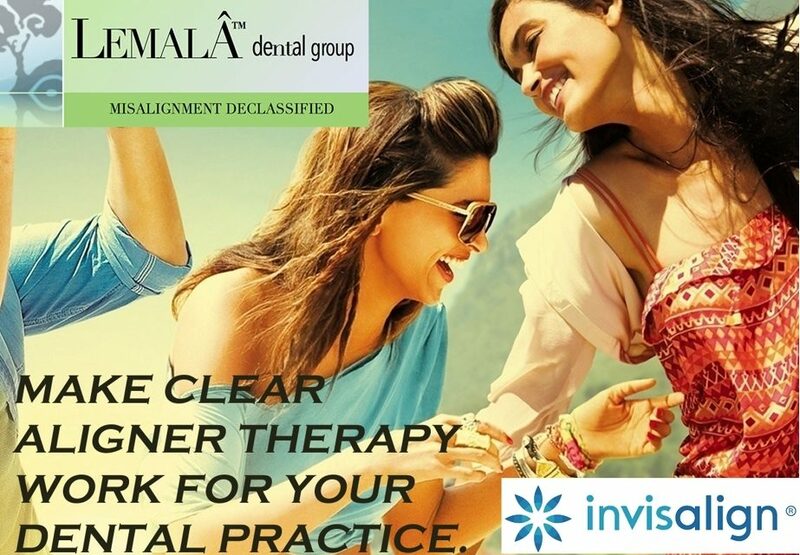 You should be close to receiving a top tier corporate discount with your provider, and your patients (at a 90% acceptance rate for clear aligner treatment) are thrilled with their results and your dental practice. The additional revenue stream is, undeniably, an immense gain personally and professionally. The satisfaction you see from your patients when their treatment is complete cannot be measured. More and more patients are demanding clear aligners. If your practice is not satisfying the demand, patients will go to a dental practice that is. The dental practices that have successfully transitioned their focus to clear aligners have seen significant accelerated revenue growth as they realize the untapped potential of the market. They understand the benefit of clear aligners as a strong referral tool and operationally, involves minimal chair time allowing the practice to double their production. The business model exists and it works. She has two successful clear aligner driven practices. Dr. Dekanoidze developed the model using her existing practice resulting in 100% increase in revenue and production in under two years. Now, she has taken that model and opened a new practice that achieved over $400,000 in revenue within the first 6 months and a dentist is in the office 1.5 days a week. The proof is in the numbers and Lemala Dental Group can help you achieve the numbers you need to run your successful aligner-driven practice. Contact us today to see how Lemala Dental Group can help you achieve the results you’re looking for from your aligner practice. 1. Guaranteed 90% acceptance rate of all clear aligner cases. 2. 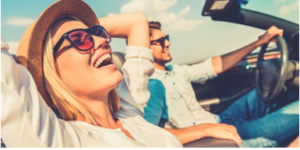 Invisalign corporate discount tier benefits with saving at approximately 40% or more from day one. Other substantial exclusive group discounts (without buying volume) on dental supplies, equipment, energy (gas, electricity) and more. 3. Help and support navigating simple and complex cases and treatment plans. 6. A flexible schedule while doubling production. Smile Direct Club Has Arrived In Toronto, Here's what you need to know.